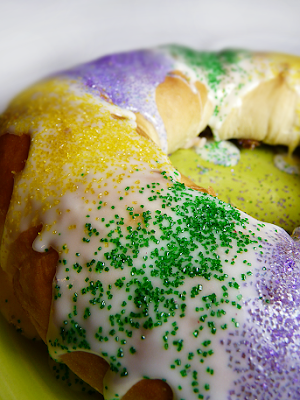 Kiffy Calls Me a Hippie: King Cake! I hope you got the baby, and I hope your bites of the cake were so big that you didn't know you had the baby until your teeth hit it! That cake sounds good.